Peter Kaiser brings us 82127/457 BERINA. 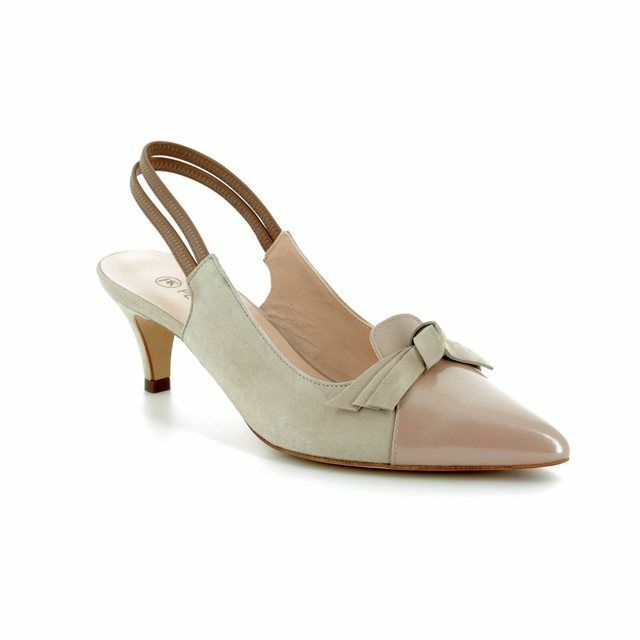 These beautiful heeled sandals feature a peep-toe front with an elegant bow detail. The upper is made from smooth leather which has a pearlised finish. 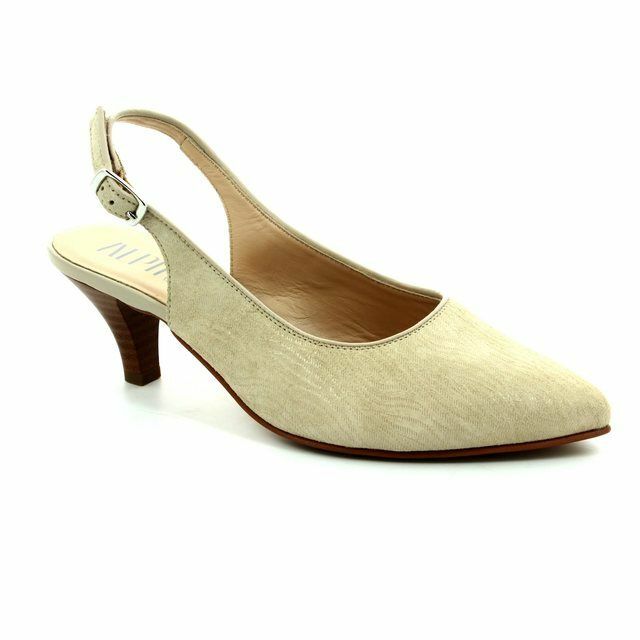 For your comfort there is a soft smooth leather lining and insole. To ensure a secure fit while wearing the ankle strap has an adjustable buckle fastening . The shoes feel light and flexible as the sole is made from leather. The stiletto heel measures approximately 3 inches. These shoes can be worn with Peter Kaiser 1111/115 LANELLE BERINA. Our in-store specialists recommend that customers try a half size smaller when trying on Peter Kaiser due to the generous fit of the brand. 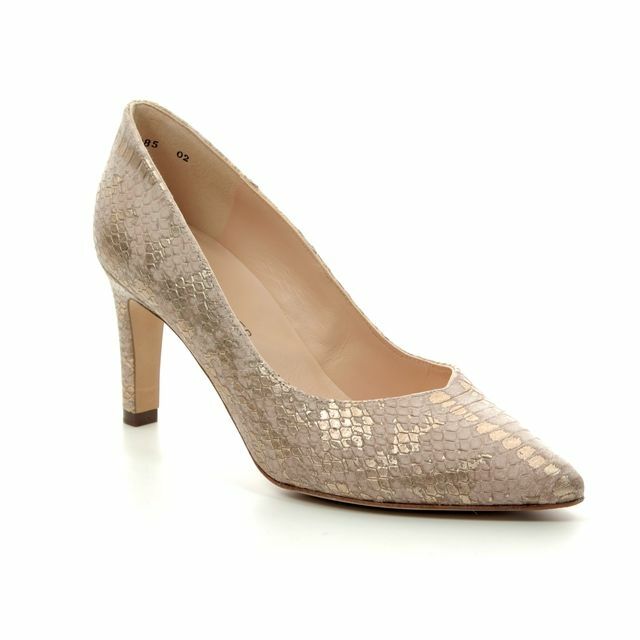 Buy your Peter Kaiser women's heeled sandals from Begg Shoes, an official Peter Kaiser stockist.